General View of the Ushuaia Bay in the Evening, (Argentina). 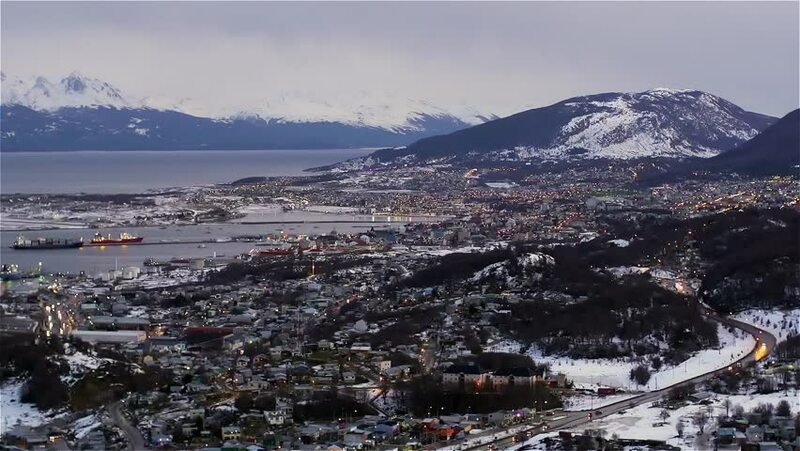 hd00:23Ushuaia City View and Mountains in Patagonia - Ushuaia, Tierra del Fuego, Argentina. 4k00:06Panorama of the village Ongudai, Altai, Siberia, Russia.